The Boulevardier has a slight a case of mistaken identity. 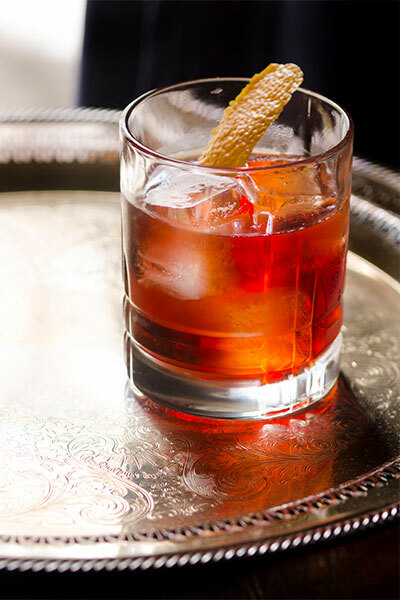 Although many refer to the cocktail as a twist on the Negroni, the Boulevardier actually came first. At the dawn of Prohibition, American bartender Harry McElhone left for Europe, first to England and then France, where he opened an American bar called Harry’s Bar, explains Ted Haigh, a.k.a. Dr. 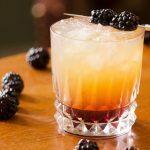 Cocktail, author of the award-winning Vintage Spirits & Forgotten Cocktails and a founder of The Museum of the American Cocktail in New Orleans. 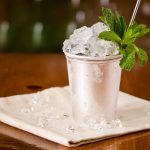 “He really promoted the idea of cocktails in Europe and had a certain amount of success,” Haigh says. In 1927, McElhone published his first book, Bar Flies and Cocktails. In addition to his own recipes and classics, he included a section in the back of the book highlighting drinks his clientele had created. One was the Boulevardier, credited to writer Erskine Gwynne, who edited a magazine called The Boulevardier. “It was The New Yorker for expatriate Americans in Paris,” Haigh says. 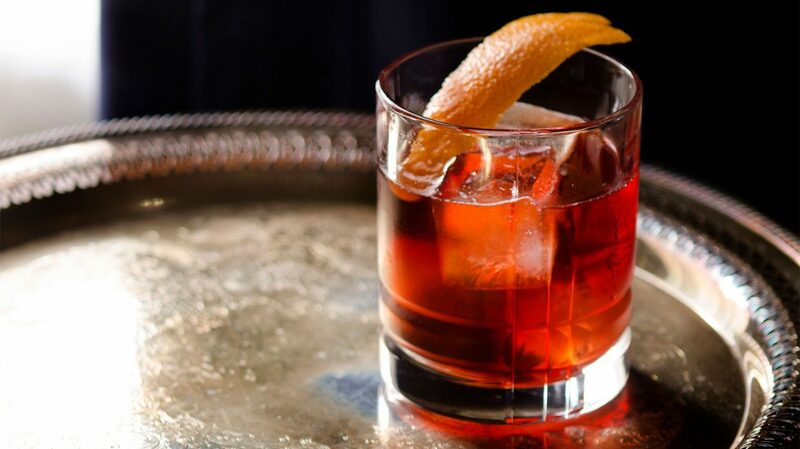 “It was about street life and culture in Paris.” At first glance the drink seems to be a variation of a Negroni, which includes Campari, sweet vermouth, and gin rather than whiskey, but Haigh says it predates the Negroni. 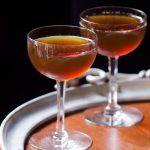 Although the original recipe in Barflies and Cocktails called for bourbon, many modern bartenders recommend rye in a Boulevardier. “The spiciness of rye adds more complexity in the finish. 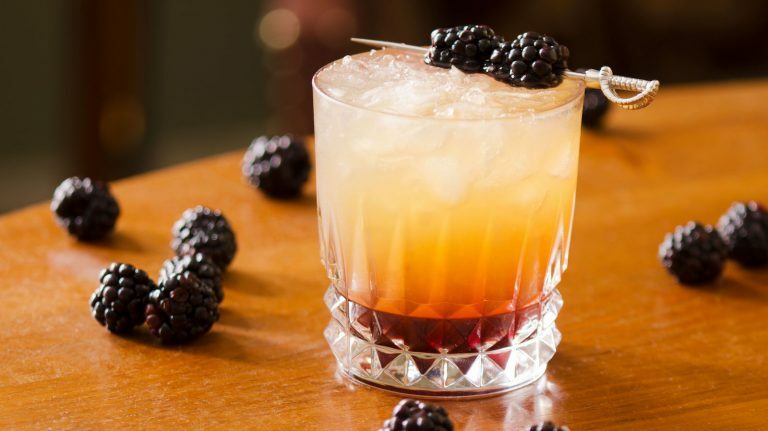 And especially in older bottlings, its tannins are a little finer, which gives the drink a refreshing snap,” says Pietro Collina, bar director of New York City’s NoMad Bar. If you choose to go the traditional route and use bourbon, select one with a higher rye mash bill, like Basil Hayden, Four Roses Single Barrel, or Bulleit Bourbon. If using wheated bourbon or Tennessee whiskey, choose a more delicate and floral sweet vermouth like Dolin Rouge. Combine ingredients in a mixing glass with ice. Stir well. Strain into a chilled rocks glass and garnish with orange twist. A Boulevardier should be ice cold. About 30 seconds of stirring will do the trick to chill your drink to perfection. Collina and Haigh both recommend this sweet vermouth, which balances well with a robust rye. 1:1:1 is just a starting point. Some like 2 parts whiskey to 1 part vermouth and about 1 1/4 parts Campari. Others prefer 1 1/2 parts whiskey. See what you like based on which whiskey and vermouth you choose. Infuse the vermouth. For a summery version of the Boulevardier, Collina infuses Dolin Blanc with strawberries and then blends in ¼ ounce Foro Amaro, 1 teaspoon St.-Germain, and 2 dashes orange bitters. 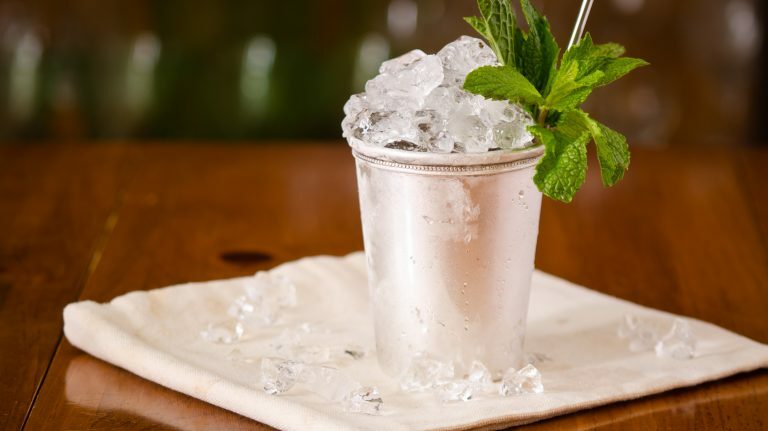 Try a 3:2:1 ratio, suggests Jeff Swoboda, beverage director at Proof on Main in Louisville, Kentucky. Use 3 parts whiskey, 2 parts Campari, and 1 part sweet vermouth. Vary the vermouth style to create variations. For a sharper drink, use dry vermouth; this makes the cocktail into an Old Pal. For a softer drink, use blanc vermouth, which makes an Old Gal. 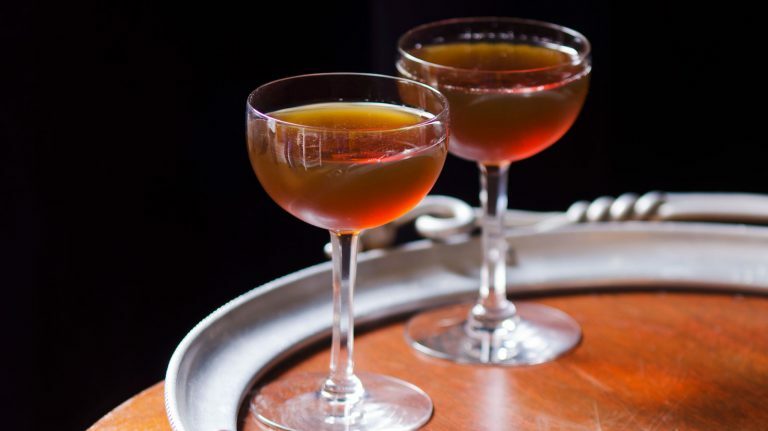 Make a Brooklyn: Use rye, dry vermouth, and equal parts Amer Picon and maraschino liqueur.